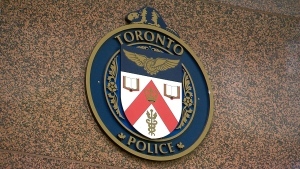 In a one-on-one interview with CTV News Toronto, Babcock said that he wasn’t aware of the importance of mental health until 2013, when two people he knew died as a result of mental illness. He said he knew at that point he had to speak out and help others. Babcock said he took the time to educate himself and his family, something he encourages everyone to do. The 55-year-old father of three said that learning more about mental health has led to a shift in how he approaches coaching his players. His goal, he said, is to make sure his players feel comfortable talking to one another. 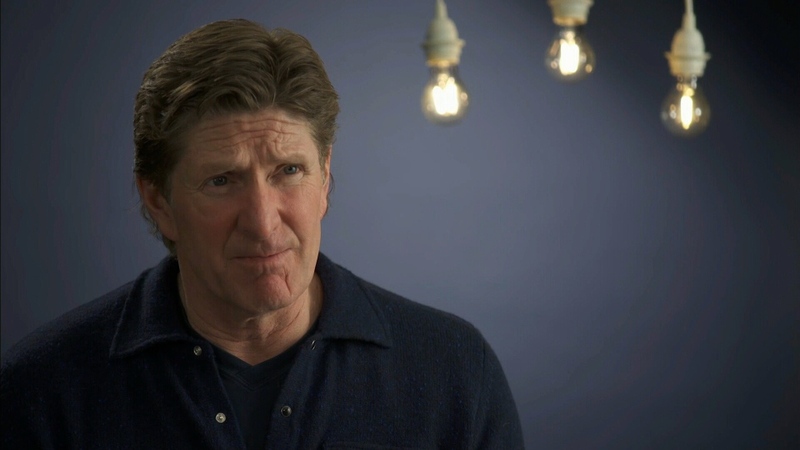 Babcock noted that younger athletes, who play in cities far away from home and family, may be at a particular disadvantage. Being alone with no to talk to is “the worst thing that could ever happen,” he explained. Babcock told CTV News Toronto that if a player approached him and the Leafs’ medical team with a mental health concern, he would allow the player not to go out on the ice. However, he also said he has never had to make that decision. He also said he encourages his players to find joy in life outside of hockey and to surround themselves with a network of supportive people. In the lead up to Bell Let’s Talk Day, a campaign that aims to help reduce the stigma of mental illness and raise money for mental health initiatives, Babcock said it’s important to understand that everyone has health issues. No one should suffer in silence, he said. Bell Let’s Talk Day is held on Jan. 30. Mike Babcock is an ambassador of Bell Let's Talk Day.